AN BORD Pleanála has refused planning permission for two south Dublin residential developments and is considering the fate of a third. The baord has turned down a proposal by developer PJ Hegarty to build 166 residential units, a café, 14,494sq m (156,012sq ft) of offices and a crèche at the former Atlantic Homecare store in Stillorgan Industrial Park near Beacon South Quarter in Sandyford, Dublin 18. The reason given for refusal by the planning board was similar to a spate of recent refusals in the area. It was that the development would be premature because of the deficiency in public transport facilities, recreational amenities and the road network. An Bord Pleanála also rejected a proposal by Petrogas Ltd for a residential development at Conyngham Road, Dublin 8 beside the Dublin Bus depot. The board overturned permission granted by Dublin City Council and has ruled against an office and residential development. Petrogas Engineering Ltd, formerly a petrol station and now a car sales garage, was looking to build 81 apartments, six retail and commercial units, 2,524sq m (27,168sq ft) of offices and a crèche in four blocks ranging from six to nine storeys. Dublin Bus was one of three parties to appeal the development saying an apartment and office development would adversely affect the operation and function of the depot and garage. It said the height and scale of the development to the boundary of the depot site would impact on the bus depot workshop by blocking daylight. Martin O'Meara, a resident of the Longmeadow apartment complex, said the development would seriously affect the residential amenity of residents by overlooking and overshadowing their property. 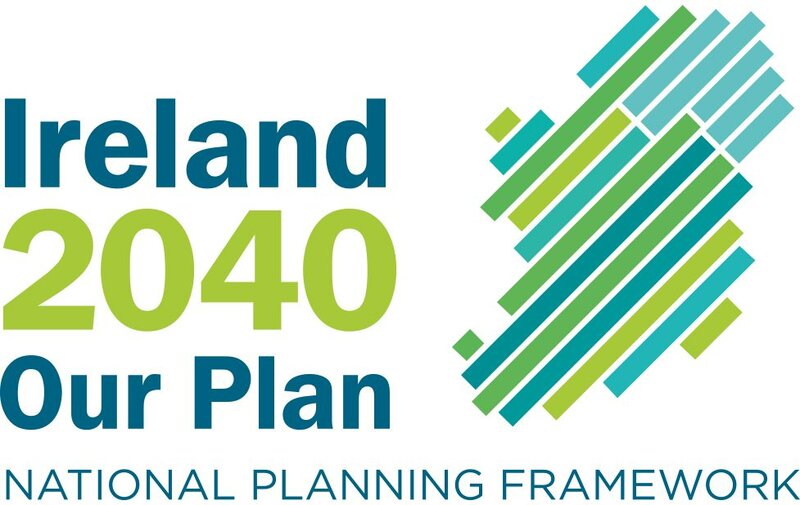 In June 2005 An Bord Pleanála refused planning permission for a previous proposal by Petrogas for the site that included 143 residential units, 1,222sq m (13,152sq ft) of offices, and three commercial units in three blocks rising to nine storeys. 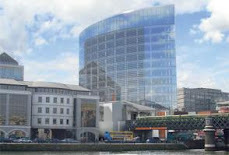 The board didn't mention Dublin Bus's appeal in its decision rejecting the development saying that, as a result of the location of the site on the banks of the Liffey and the fact that it is in the Heuston Framework Development Area, it considered the height on both river and road frontage and scale would interfere with a view of Special Amenity Value and impact on the adjacent Longmeadow apartment development due to overshadowing. Meanwhile, also in Dublin 8, two appeals have been submitted against a proposal for a seven-storey residential development of 58 apartments at the former Irish Cone and Wafer premises in Kilmainham. One of the appellants, a resident of Auburn Terrace, a row of redbrick houses built 100 years ago on Old Kilmainham Road, says a five-storey block will be seven metres from her rear garden wall. She says the development will not only dominate Auburn Terrace but also be visible from Kilmainham Road.